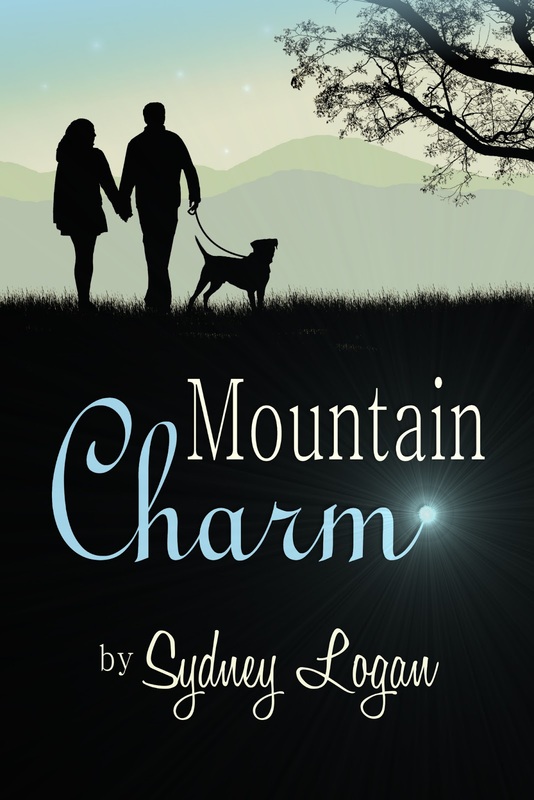 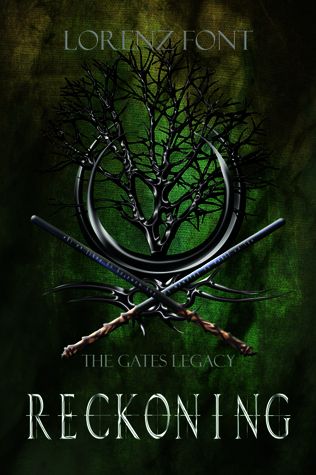 Today is release day for Sydney Logan’s novel, Mountain Charm! 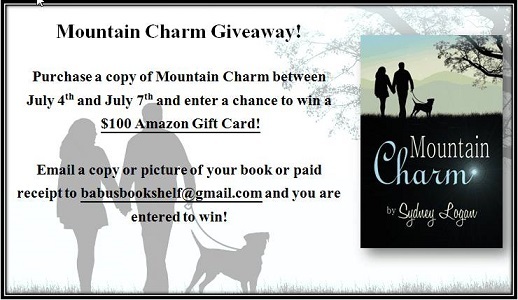 To celebrate, we have two awesome giveaways, including a signed copy of Mountain Charm and a $100 Amazon Gift Card! 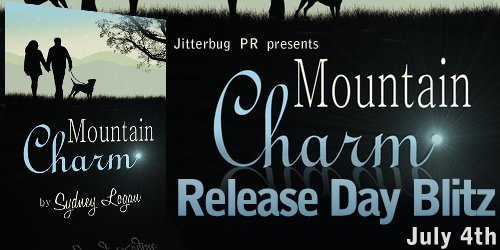 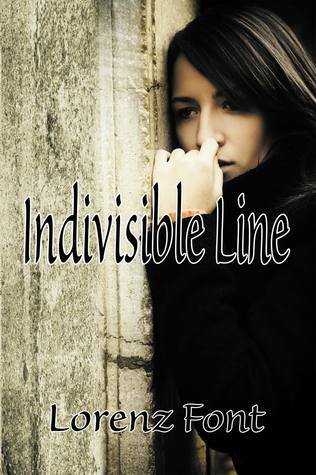 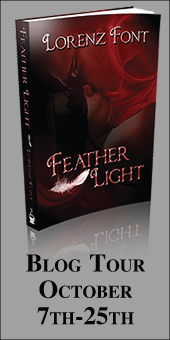 So excited about her second book!